Headaches are just that, your head aches. When you are suffering from a headache and seeking medical advice, a common question you will hear is “what type of headache do you have”? Knowing the different types of headaches and their causes, can help find the most effective treatment. A tension headache begins slowly and can be felt across the forehead just above the eyes. This type of headache may feel as though a tight band is around your head. Radiating pain down the back of the neck and into the shoulders. A pain level of mild to moderate. Tension headaches can last for a few hours; depending on your stress level, a tension headache can last for several days. 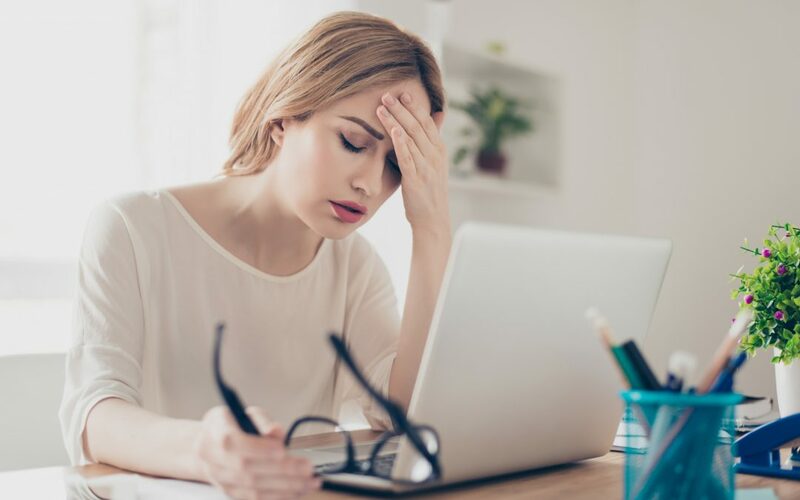 Unfortunately, due to work, health and other contributing factors, tension headaches can become a chronic ailment, requiring intervention from your doctor. Cluster headaches behave just as their name describes, in clusters. Several headaches or groups of headaches can come on in waves lasting 20 minutes or longer. Typically, a cluster headache is very severe on the pain scale and for the average suffer come on suddenly in the middle of the night. Other side effects of a cluster headache include nasal stuffiness, drooping eyelid and tearing of the eyes. Although rare, cluster headaches can afflict a sufferer for weeks and or months at a time. Non-life threatening, cluster headaches can be treated by your doctor, making them shorter and or less severe. Sinus headaches are very common for those that live in damper climates like Vancouver. A sinus headache can be an early sign of a sinus infection. A sinus headache will present with a lot of pressure in the areas of your eyes, forehead and nose. Putting your head forward can cause that pressure and pain increase. A sinus headache is usually accompanied by congestion, a runny nose, fatigue and an achy feeling in your upper teeth or gums. 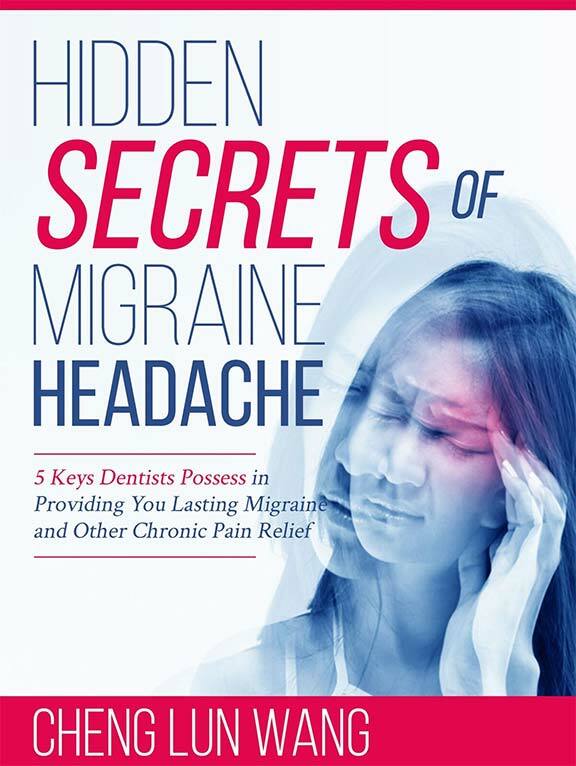 A migraine can be debilitating, with severe throbbing pain typically on one side of the head. Migraine sufferers have reported their headaches lasting from hours to days, usually requiring them to be in complete silence and darkness. For some, a migraine can present early warning signals called “auras” including flashes of light, a tingling sensation in their face, or blind spots. Recurring migraines should be treated by your doctor to confirm there is not an underlying medical concern causing the migraine. Headaches are disruptive, whether it be a tension, sinus, cluster or migraine headache. 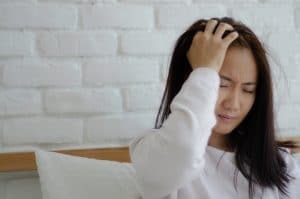 Knowing the symptoms of the different types of headaches will better assist you and your doctor in determining what is the best treatment to eliminate the pain and other symptoms that can come with a headache. Treatment centres like the BC Head Pain Institute in Vancouver can work with you to determine the type, cause and treatment of your head pain. Can Whiplash Cause Chronic Headaches? Whiplash is a fairly common neck injury, most commonly caused by rear-end motor vehicle accidents. The injury usually involves a strain, sprain, or tear in the soft tissues of the neck which happens when there is a sudden and severe movement in the neck. Nearly twenty percent of people involved in rear-end car accidents experience neck issues following the event, and some people may find that they continue to have problems such as headaches resulting from the injury for years to come. Pain from whiplash is often worse in the days following the injury, but some symptoms such as headaches may last chronically after the injury is seemingly healed. Common issues resulting from whiplash include neck stiffness, reduced range of motion, neck pain, and headaches. 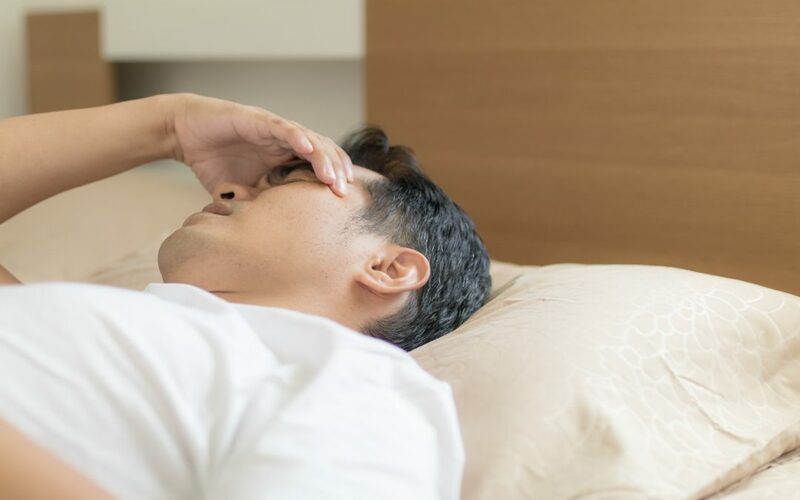 Headaches resulting from whiplash are usually centered at the back of the head, and are what is known as “cervicogenic” headaches – meaning they are secondary pains caused by a disorder in the cervical spine. Whiplash sprains usually heal gradually with time and appropriate treatments. A number of treatments are commonly used for whiplash, and subsequent headaches, including: a collar worn around the neck for comfort, medications such as anti-inflammatories, cold and hot packs, physiotherapy, and sometimes surgery which may be deemed necessary with persistent severe headaches. Headaches are a fairly common and persistent symptom following a whiplash injury. Depending on the severity of the injury, headache symptoms may fade over time – or may require surgery to correct. Headaches can be debilitating to day-to-day life. Often headaches are caused by stress, dehydration, underlying medical conditions – and sometimes the cause may remain unknown. 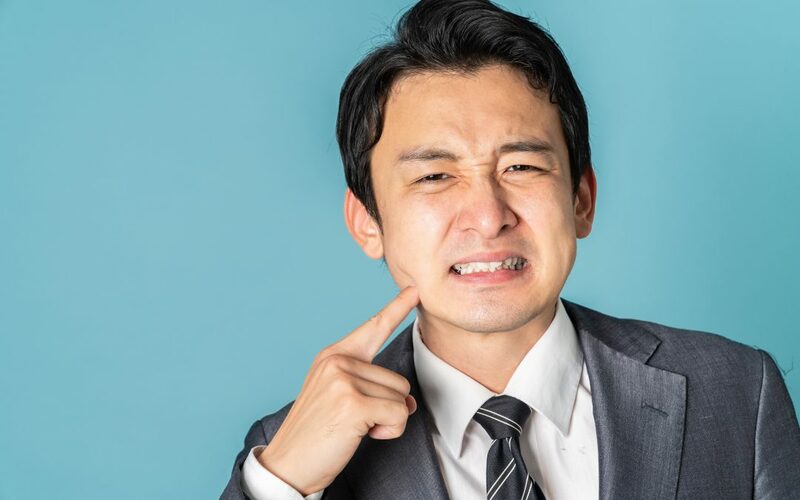 One lesser known cause of headaches may be malocclusion, which is the condition when one’s bite is misaligned. Braces or other orthodontic treatments are usually used to fix a misaligned bite, and can help to alleviate the headache symptoms of malocclusion. Malocclusion is a condition in which the top and bottom jaws do not properly align. 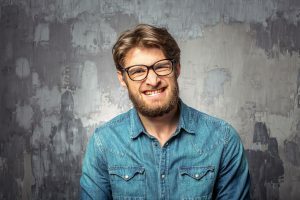 For a number of reasons, improper alignment of the jaws is fairly common, causing issues with biting and speech – and placing strain on the temporomandibular joints and muscles that control the jaw. 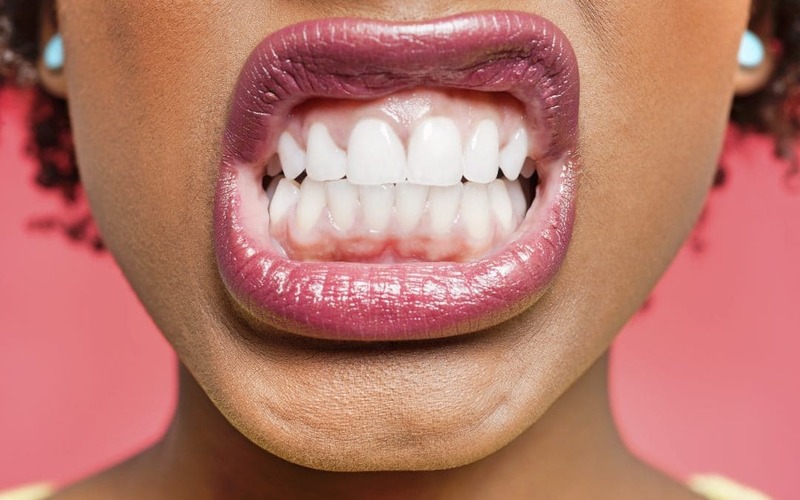 Often people with malocclusion have crooked teeth, overbites or underbites, and sometimes tooth decay can be prevalent. Additionally, headaches are common in those who have misaligned jaws. Your orthodontist is the best person to address malocclusion – likely through the use of braces to guide the teeth into a more suitable position. 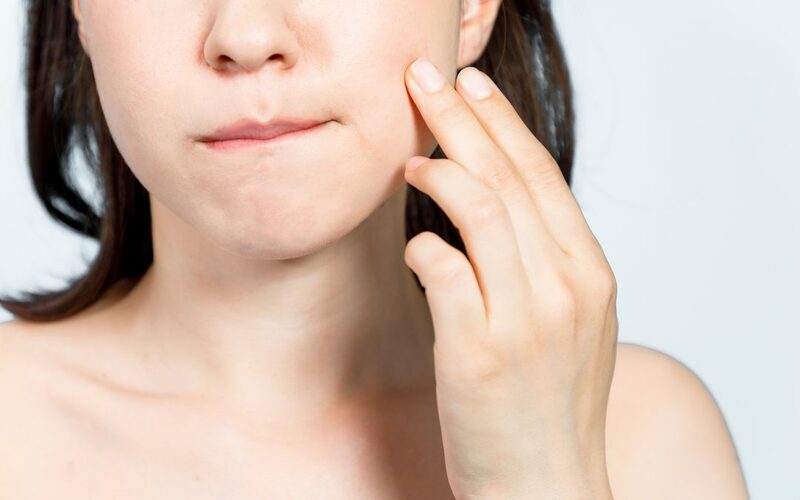 A better bite pattern will help to relieve pressure on the jaw muscles and joints, and in turn can alleviate headache symptoms. 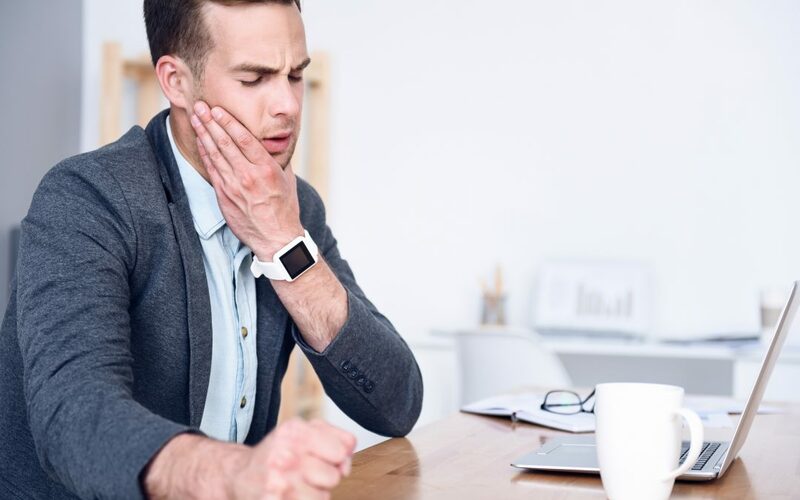 Many people may ignore their headache symptoms as being caused by stress or another cause, but when the headaches are frequently accompanied by facial or jaw pain – misalignment of the teeth may be a factor. If you believe that you are experiencing headaches due to malocclusion, you should aim to see your orthodontist for an exam.